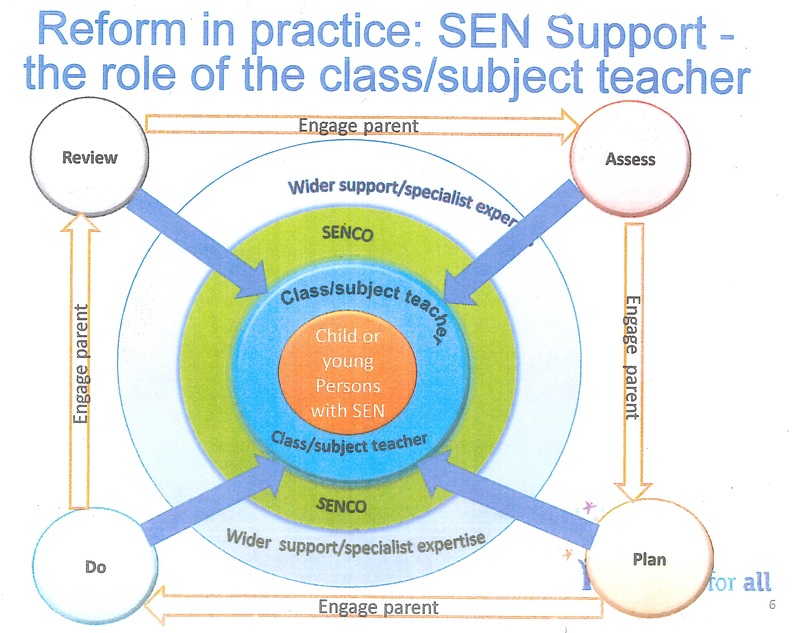 The SEND Offer and Policy is available on this website, including details about how we meet the needs of SEND students and evaluate our success. 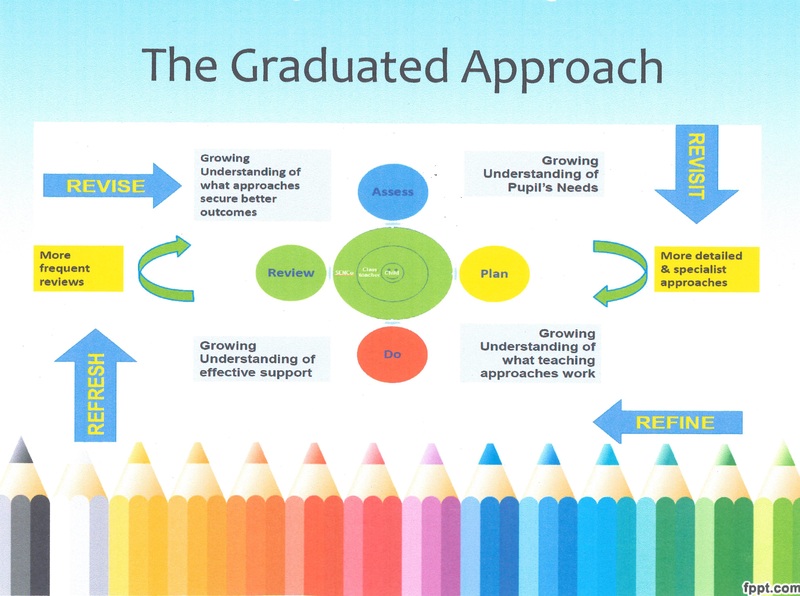 It is a process undertaken in partnership with students, parents, pertinent staff and experts. Students in the care of the Local Authority are known as Looked After Children (LAC). The LAC coordinator who monitors their progress through their PEPs is Miss K Tuite. The school is committed to meeting the needs of students with disabilities, as it is to meeting the needs of all within the school. The school endeavours to meet the requirements of the Disability Discrimination Act 1995, as amended by the Disability Discrimination Act 2005. All reasonable steps will be taken to ensure that disabled students are not placed at any disadvantage compared to non–disabled children. The legislation states that people with disabilities may be treated more favourably and this requirement should be considered. The school is committed to providing an environment that allows disabled students full access to all areas of learning or associated services provided for, or offered to, students at the school, including educational visits and other off-site activities. Teachers will modify teaching and learning as appropriate for students with disabilities. For example, they may give additional time to complete certain activities or modify teaching materials or offer alternative activities where students are unable to manipulate tools or equipment. If you have any concerns or questions, please contact Miss Hickman, our SENDCO, by e-mail at EHickman@southchurchschool.com or by phone on 01702 900777.